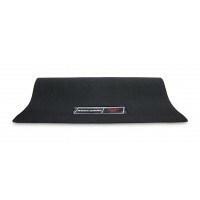 Key Features Protects flooring surfaces. Prevents Lint build up in motor ..
Key Features 4 piece set. 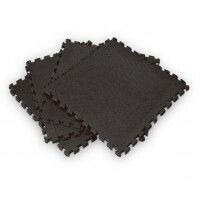 Heavy duty textured anti-slip Rubber matting 12..